Julie Hardy is an inspired feminist who’s passionate about influencing lives in a powerful and meaningful way. 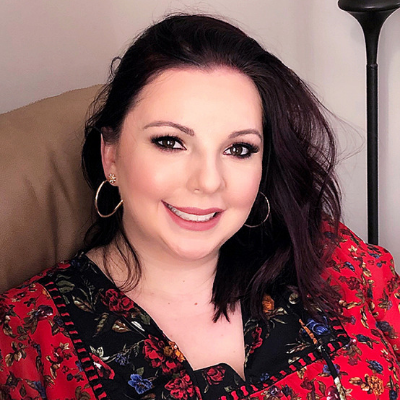 Through a YouTube channel and social media brand launching in Spring 2019 (Happy!Rituals), Julie works to inspire others to abolish the “I’m too busy” mindset from their everyday lives. Helping others to curate an intentional life is one Julie’s strongest passions. When she’s not plotting to take over the world with other women, Julie works as a director at a boutique healthcare finance consulting firm, serving clients of all sizes across the country, specializing in physician reimbursement. In her free time, Julie enjoys traveling, watching football with her husband of nine years, reading books of all kinds and learning from others on YouTube.